Tonight Drake took to his Instagram to announce that he had "signed" to U.K grime label BBK (Boy Better Know), founded by English grime stars Skepta and JME. 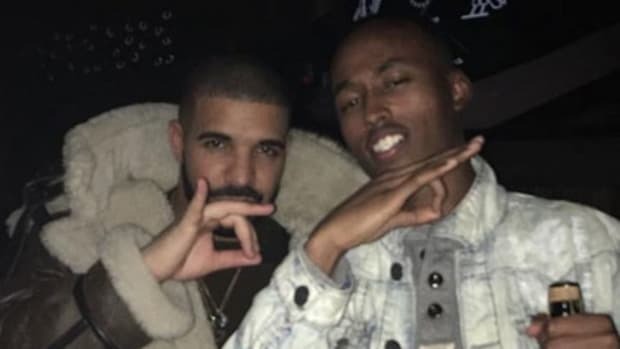 There&apos;s really no other way to read that caption except that Canadian rapper extrodinare Aubrey "Drake" Graham is indeed saying that he&apos;s now signed to BBK, and so predictably that&apos;s exactly what the internet has been reporting, which would be fine except it doesn&apos;t pass any basic test of logic. First, Drake can&apos;t just go around signing to other labels on a whim. The entire point of a label signing an artist is to prevent them from signing with other labels, and despite the persistent rumor, Drake is still very much signed to Young Money/Cash Money. That&apos;s the label that submitted his nominations for the 2016 GRAMMYs, that&apos;s the label that&apos;s listed as releasing IYRTITL and WATTBA, and that&apos;s the label that&apos;s listed as owning the copyright on even his more recent songs like "Summer Sixteen." 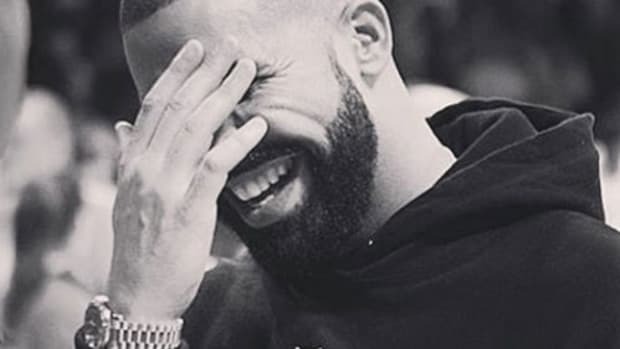 We don&apos;t know how many more albums Drake has left before he fufills his deal with YMCMB, but we do know that he is currently signed. Of course, Cash Money could always just let Drake sign to another label, which....I&apos;m sorry, I was laughing so hard beer came out of my nose and I had to stop typing. Yeah, like Birdman, a multi-millionaire who literally makes people give him back the change from McDonald&apos;s runs, would ever just let his superstar cash cow sign to another label out of the kindness of his heart. Some have suggested that maybe it&apos;s only a distribution deal. Nope, Cash Money (and therefore Drake) already has a worldwide distribution deal with Universal Music Group. Maybe it&apos;s a deal that only applies to the UK? Again, nope. As the term "worldwide distribution" deal might suggest, Universal has everywhere from England to Antarctica on lock when it comes to selling and distributing Drake&apos;s music. Ok...so...maybe it&apos;s not a deal for Drake but for OVO? Again, nope. 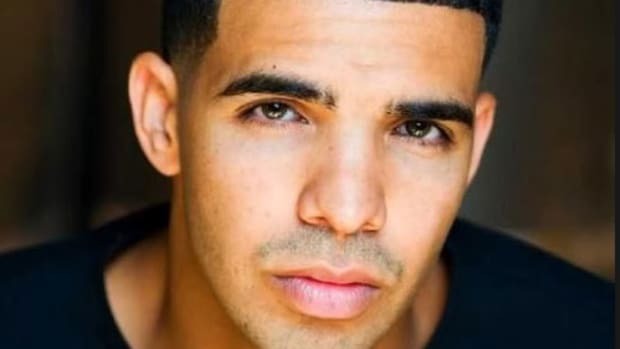 While Cash Money has Drake the solo artist under lock and key, Drake signed OVO to Warner Music Group, which again, already has worldwide distribution and isn&apos;t going to just casually step aside while one of the highest grossing artists on its roster breaks his contract with them to sign with another company. The idea of Drake actually, legally, literally signing to BBK is so absurd that there&apos;s no logical, rational, objective conclusion to draw but that no, no he&apos;s not actually signed. So what&apos;s going on? Unsurprisingly, I have some theories. First, BBK isn&apos;t only a label, it&apos;s also a "crew" in the same way that Pro Era and ASAP Mob are crews. Some of those crew members are also signed to the label, some aren&apos;t. It&apos;s kind of a rectangle-square situation. So while Drake couldn&apos;t legally sign to BBK the label without being sued into oblivion by Cash Money and Universal, there&apos;s nothing stopping him from joining signing to a crew. 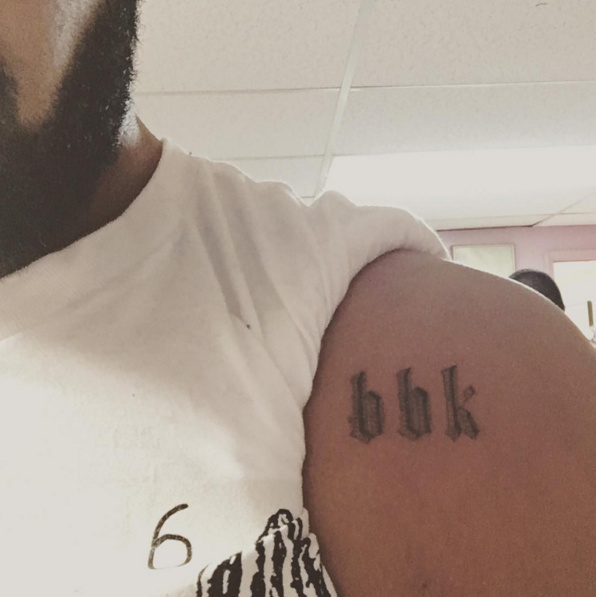 And why would Drake want to join the BBK crew? Because he&apos;s the biggest wave rider in music, grime is finally making some waves in the U.S., and now if it fully arrives, once again Drake can take credit for its success. He&apos;s in so deep he even inked it so you know it&apos;s real. Plus, while it&apos;s almost inconceivable for Americans to think of Drake as anything less than an unstoppable monster, he hasn&apos;t had nearly as much success in the UK as in the States and could use a boost there. 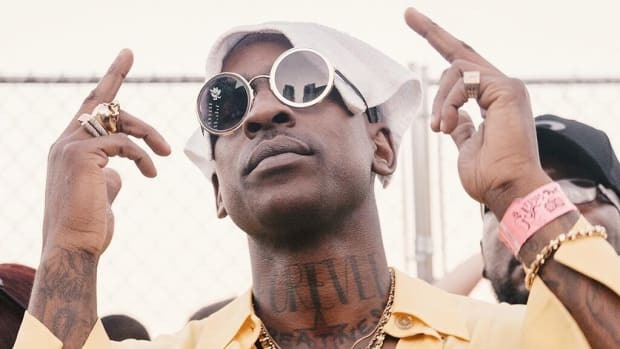 At the same time, Skepta and company get a major look from a major artist (even while the artists actually signed to OVO aren&apos;t nearly so lucky). It&apos;s a win-win that actually makes complete sense. So no, I don&apos;t have any definitive proof that Drake isn&apos;t signed, but I have a whole lot of logic and critical thinking behind me, which is more than I can say for most others. I&apos;m so confident that I&apos;m right that if Drake ever legally releases music through BBK I&apos;ll print out this post and eat it. Don&apos;t believe me just watch. 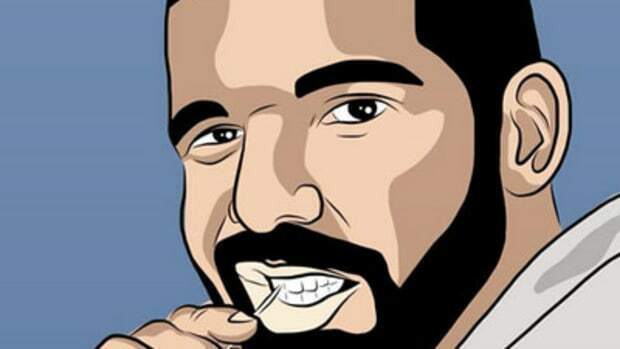 It's true, a teenage Drake once worked for Dr. Dre as a songwriter. Or did we just blow your mind? 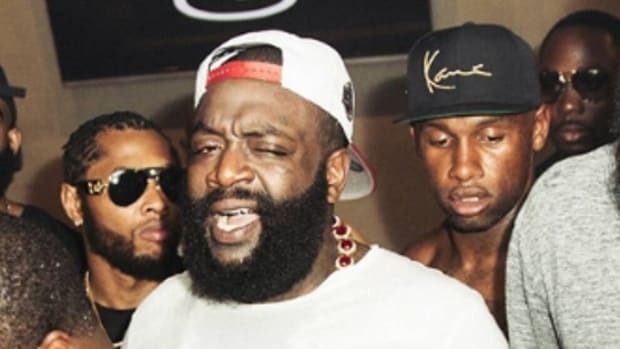 Ross just signed a homeless rapper with lyrics about neutrons and conspiracies. Remind you of anyone? Mo G, the guy who came up with the "left hand like Ginobli" line from "Jumpman" goes on a rant and we learn a valuable lesson. 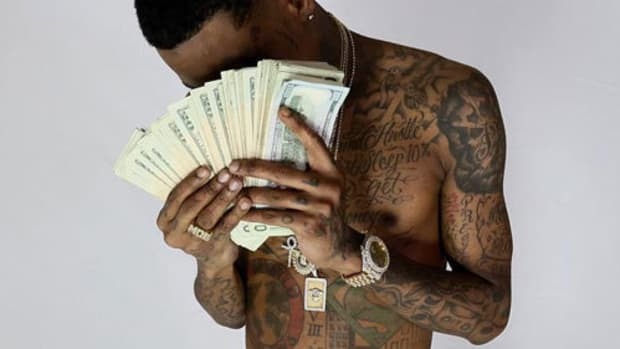 Soulja's mystery "deal" would be worth 20 times Drake's deal with Apple Music, so yeah, consider us more than skeptical. 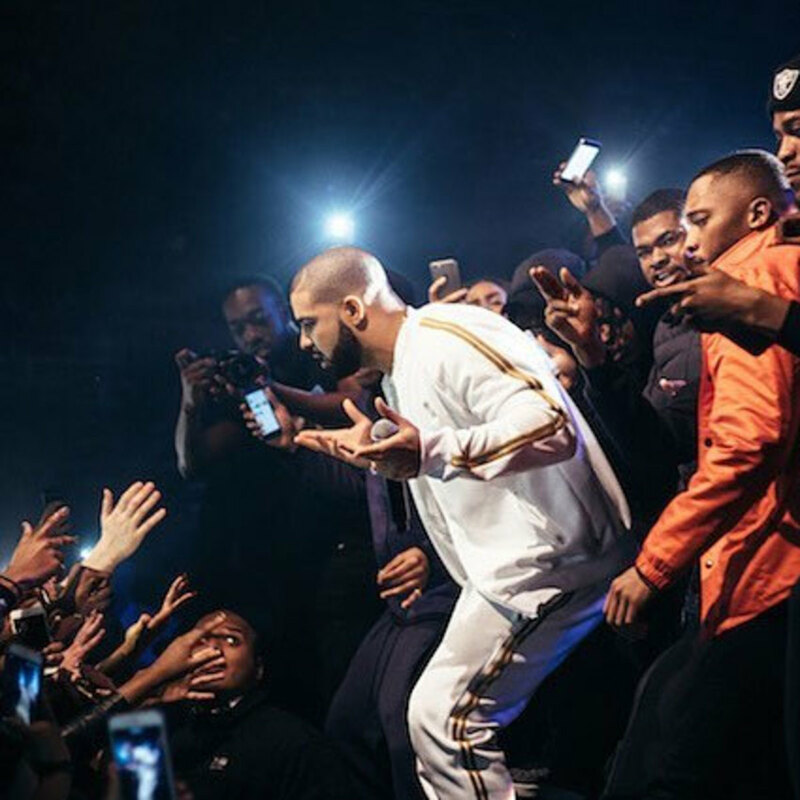 Drake's not just the most popular rapper right now, he's one of the most popular artists ever.